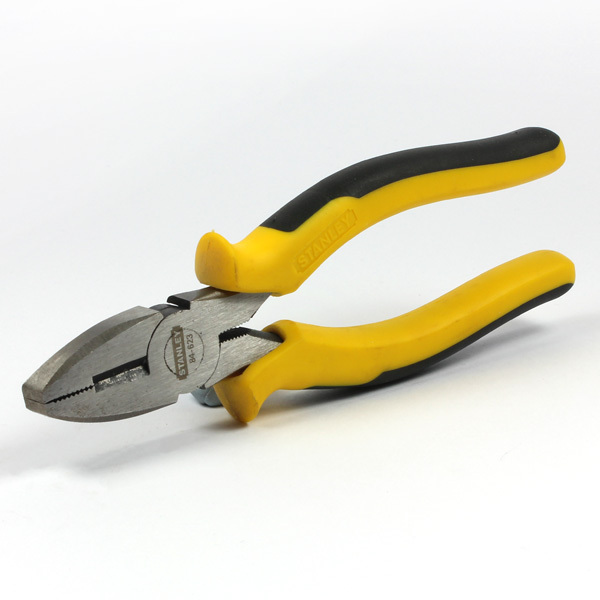 These Stanley Dynagrip Pliers have Bi-material handles for comfort and grip even with oily hands, forged carbon steel jaws and handle for long life and induction hardened and tempered metal for longer performance. They also have close fit machined jaws for efficient cutting. 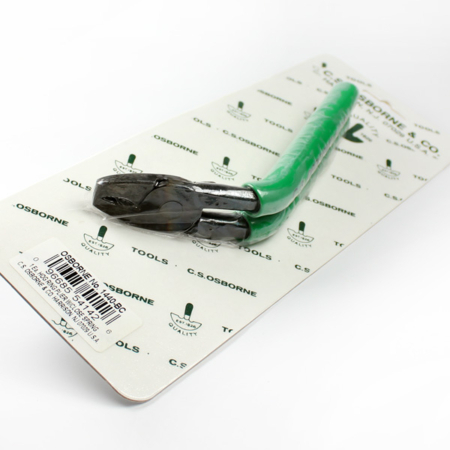 Here at AJT Upholstery Supplies, we pride ourselves on stocking high quality tools to make your day that little bit easier! We can also access many other branded tools, if there is anything that you require, please let us know and we will do our very best to source the item for you! Please do not hesitate to contact us on 01384639990.